Xiaomi co-founder and CEO Lei Jun who is leading the smartphone maker as its much reported Hong Kong IPO nears fruition has now been awarded a huge stock package by the Chinese consumer electronics company worth $1.5 Billion according to a recent securities filing analysed by The Wall Street Journal which stated the company awarding the huge amount of stock to an entity controlled by Xiaomi's CEO Lei Jun. This huge stock award represents one of the biggest paydays in business history and more unique about this one is the presence no attached strings and milestones which makes it very different from most of the huge stock awards in the technology industry which comes in different stages depending on the company's perfomance. This stock award represents a very large one in a league which have included last year's $638 million bonus to Snap Inc CEO Evan Spiegel and Tesla CEO Elon Musk's $2.6 Billion stock award which is tied to the electric car maker meeting certain business milestones. 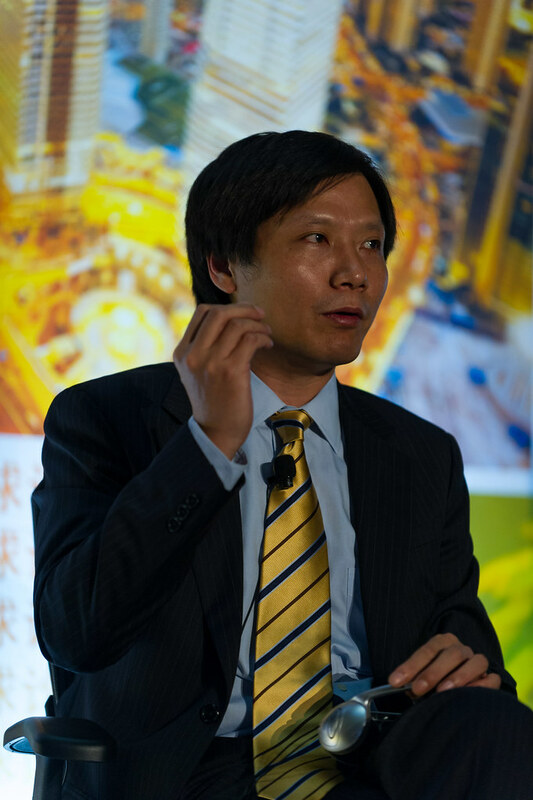 Prior to this, Lei Jun had who owns more than 30% of the company had not received any previous bonuses from the company. Xiaomi is earmarked to go public early next month July after just recently pricing its IPO which would see the company valued at a minimum of $53.9 Billion on the stock market as it raises a huge $6.1 Billion in its upcoming IPO.